Decisions, decisions, decisions! The world, our lives—every day is full of them. Big or little, major or minor, we are constantly choosing between paths. But have you ever thought about how that happens? More importantly, have you ever impulsively made a decision that turned out not to be in your best moral or spiritual interests? Overall, are you sure that the decisions you're making are helping you get closer to God's desire for your life? 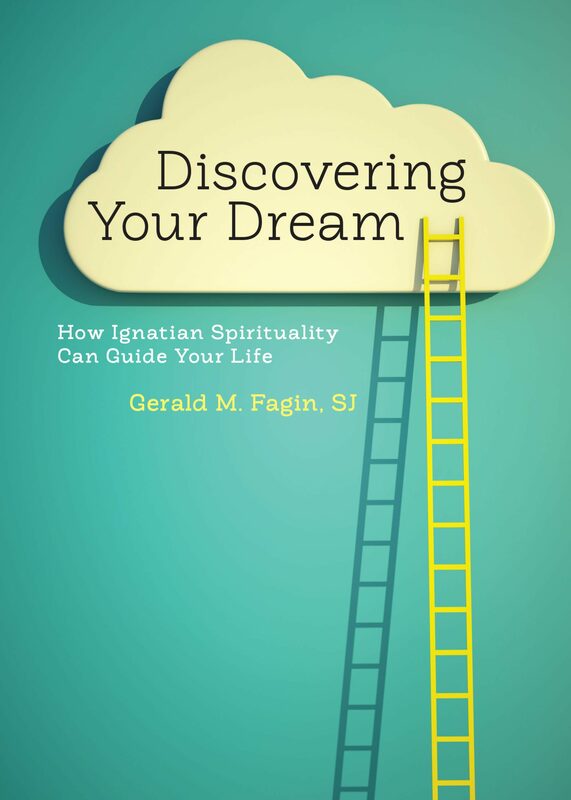 In Discovering Your Dream, Gerald Fagin, SJ, uses St. Ignatius's principles of the Spiritual Exercises, coupled with an Ignatian approach to decision making, to guide us through a discernment process that truly satisfies our deepest desires and brings us closer to God. He shows readers how St. Ignatius's own decision-making process can be molded to meet the needs of our faith and lead us to our truest selves that God desires for all of us. When faced with difficult or crippling decisions, it helps to seek wisdom in others. Discovering Your Dream shows us that the path to our truest desires is attainable in our own lives when we are guided by the groundwork laid by St. Ignatius.